HBO’s “Game of Thrones” is an international tour de force. The Primetime Emmy Award-winning and Golden Globe-nominated series has captured the attention of audiences across the globe with its plot intricacies, highly lauded acting performances, shocking moments and over-the-top violence. The passion and zeal ignited by fans of this show alone proves that TV isn’t dead. The much-anticipated fourth season begins this coming Sunday, April 6, at 9 p.m. EST/8 p.m. Central. A few new marketing efforts are currently underway to promote the television triumph and increase their share of viewers. 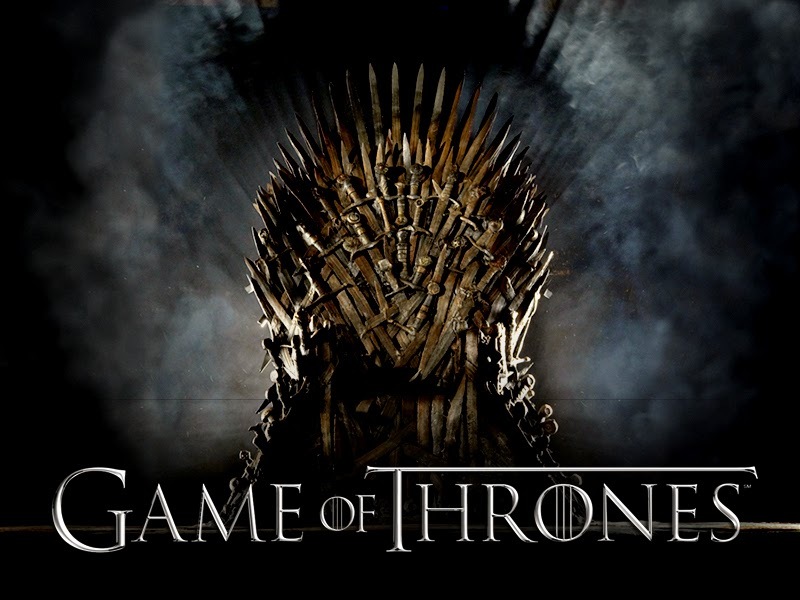 In Canada, Bell Media Agency, Bell Media Mix, Astral Out-of-Home, Ad-Dispatch and HBO Canada have allied – much like House Lannister and House Tyrell – to develop the "iRiS Game of Thrones: Conquer the North" augmented reality app for the iOS and Android mobile operating systems. Users are instructed to aim their second-screen device at an image of the mysterious three-eyed raven that often frequents the Warg Bran Stark’s dreams. Successful completion of this task will allow one to claim allegiance to a noted organization (various Houses, Orders, etc. 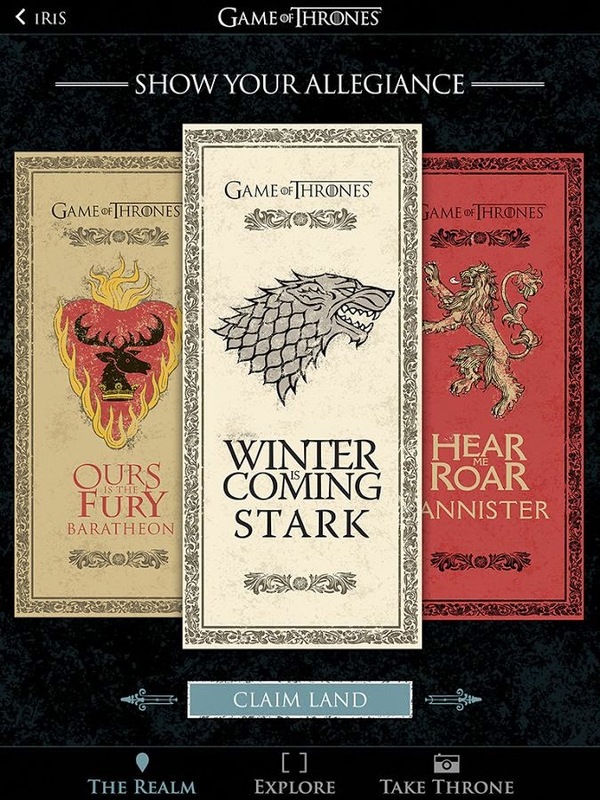 ), take a selfie on the Throne itself and be privy to exclusive GoT videos and content each week. Over 300 similar images have been scattered throughout the greater Toronto community for individuals to locate and scan with the app for additional hidden revelations. HBO has also partnered with Santa Monica, Calif.-based video game publisher Riot Games to announce a sponsorship geared towards bonding with its “League of Legends” multiplayer online battle arena demographic, which boasts more than 67 million players. League of Legends will have select “Game of Thrones” advertisements, footage and logos placed throughout the game to maximize fan excitement to such levels that they may very well be chanting “The Rains of Castamere” after bearing witness to it all. Dustin Beck, vice president of eSports and merchandising at Riot Games, has indicated that some sort of “mash-up trailer” could be made available in the near future. “The advantage with us versus traditional TV or even traditional sports is we have a very limited, focused advertising or sponsorship and partnership strategy. We’re not working with a ton of different brands. There’s not going to be the kind of sponsor overload you get when you look at NASCAR for example,” he said in an interview with [a]list daily. Recently acquired by Facebook, virtual reality system Oculus Rift is contributing to the alteration of the television landscape. At the 2014 South by Southwest (SXSW) music festival in Austin, Texas, HBO united with Academy Award-winning visual effects company Framestore and marketing agency Relevent to unveil yet another way that Winter is Coming through the utilization of the VR device. 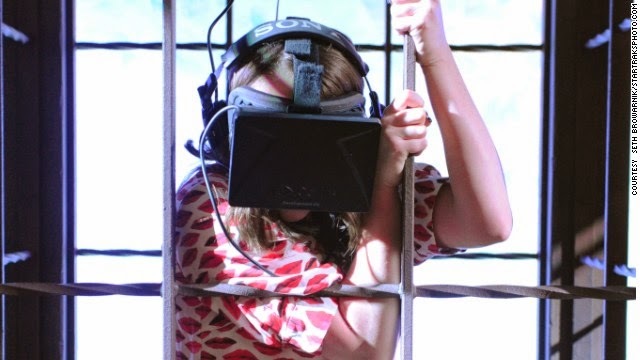 The teams developed an immersive experience called “Ascend the Wall”; while wearing the Rift headset, an explorer is transported to the military headquarters of the Night’s Watch, Castle Black, where they’re placed inside of a creaky elevator that raises them to the zenith of a 700-ft tall ice barrier. Once at the top, one can peer out into the desolate, unknown realm to the north, just like Jon Snow. Actress Maisie Williams, known for portraying the spirited, sword-wielding Arya Stark in “Game of Thrones,” visibly and audibly expressed terror due to the environment’s realism. 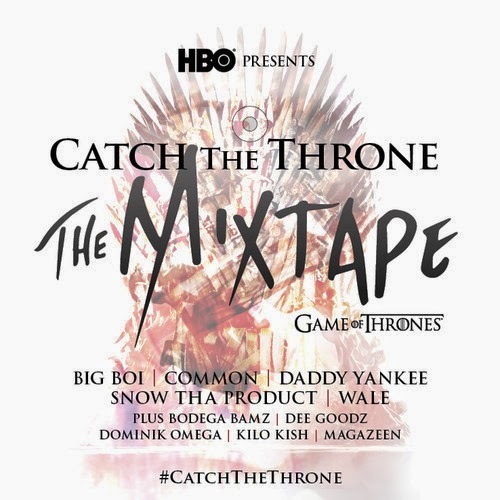 In an attempt to attract members of the hip-hop community to the show, HBO recruited 10 rappers and Latin musicians to produce an online-only 10-track mixtape, “Catch the Throne.” The tunes are inspired by the series itself, and feature offerings from noted industry heavyweights like Wale, Common, Big Boi and Daddy Yankee. "Our multicultural audiences are a very important part of our subscribers, and we don't want to take them for granted," said Lucinda Martinez, HBO's senior vice president for multicultural marketing. The lyrical fire in songs like “King Slayer,” “Iron Throne” and “Born to Rule” is certainly designed to burn away any terror of starting a new TV show. As the mixtape is free to stream, no debts will have to be paid to listen.